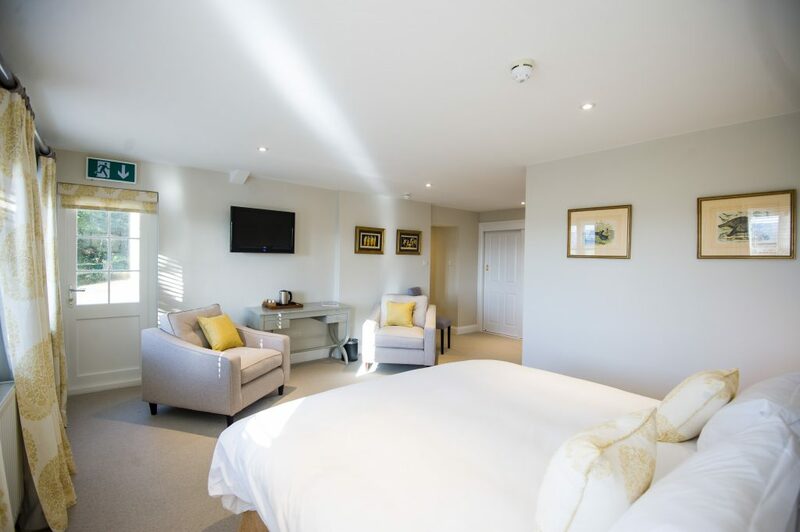 The 18th Century Lodge was created from the old Clubhouse and now offers the perfect location for up to 16 guests to enjoy a break. 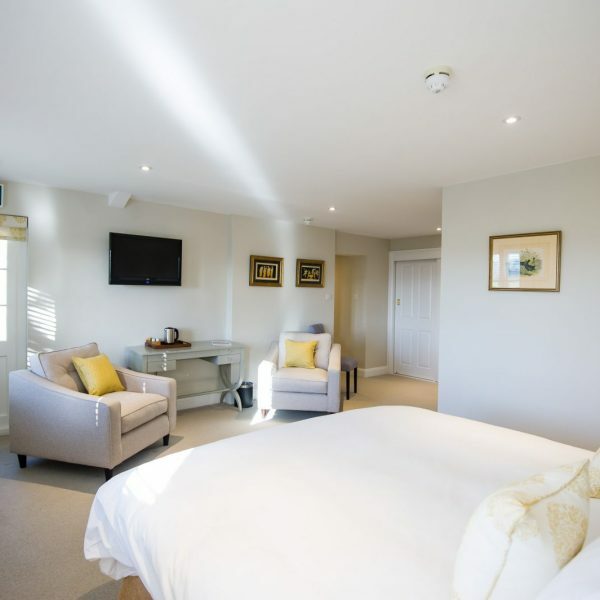 Bed and Breakfast rooms are open to everyone, not just golfers. 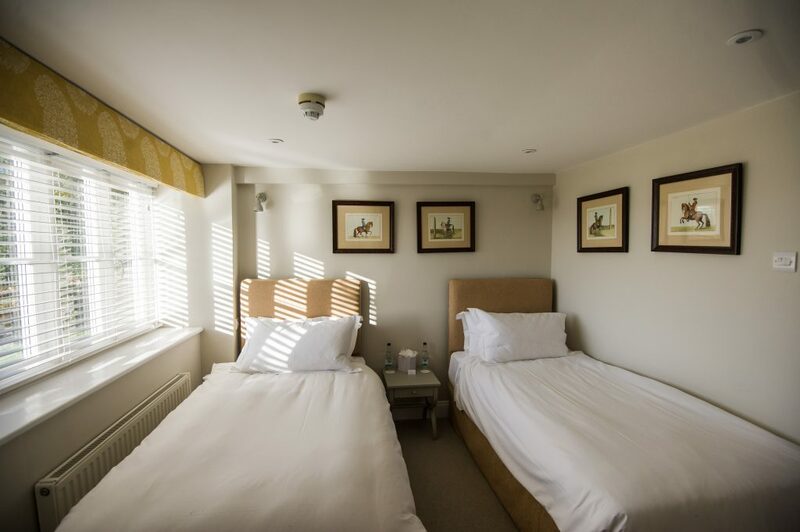 Your stay includes a full English or Continental breakfast in the Clubhouse. 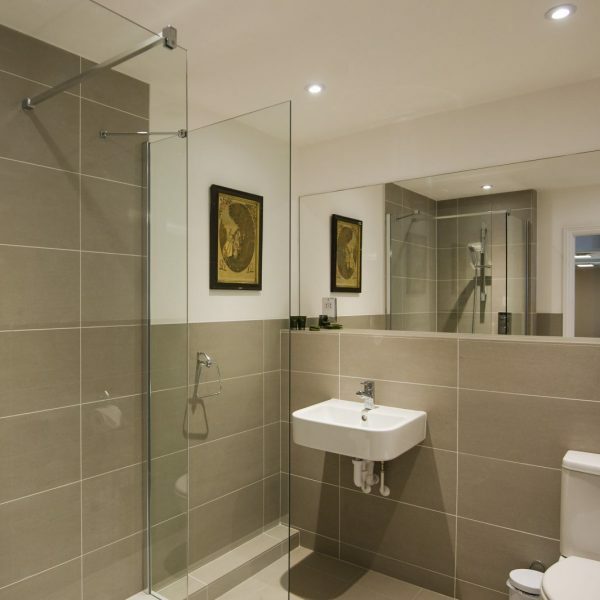 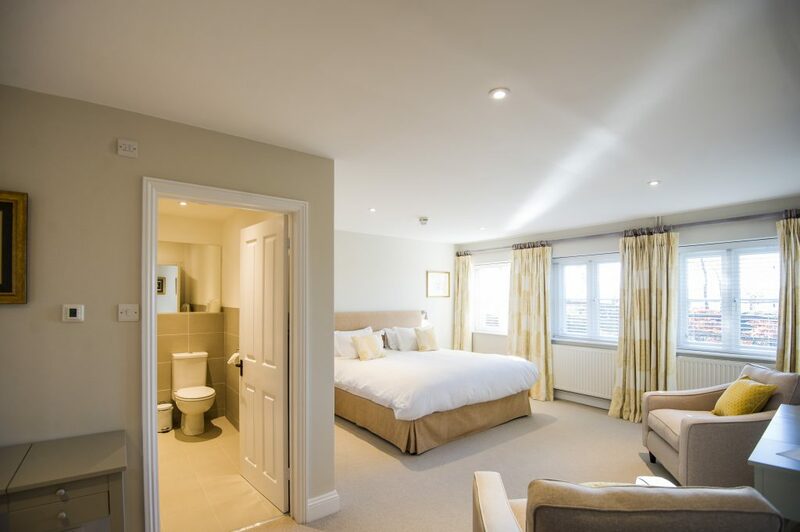 All rooms are ensuite. 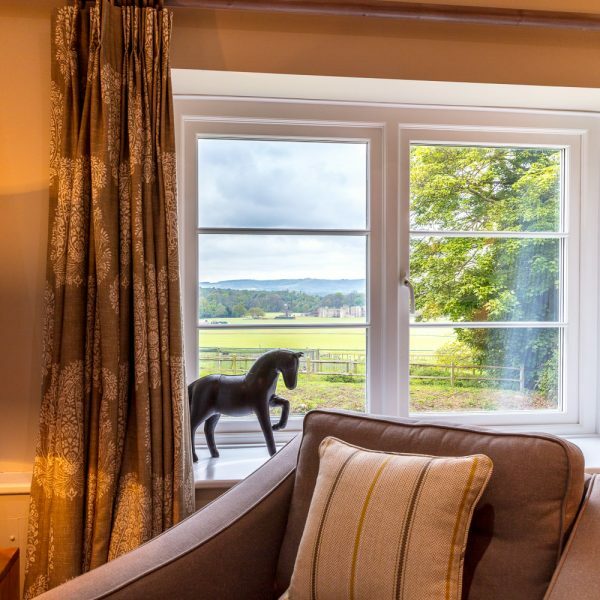 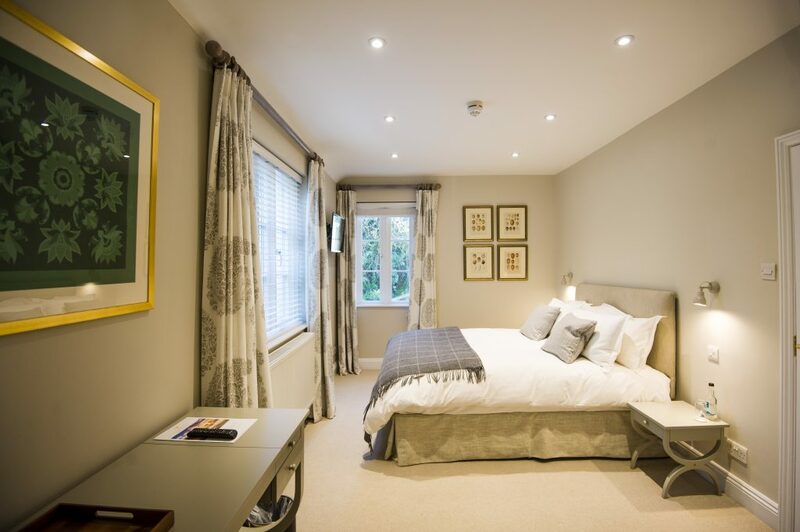 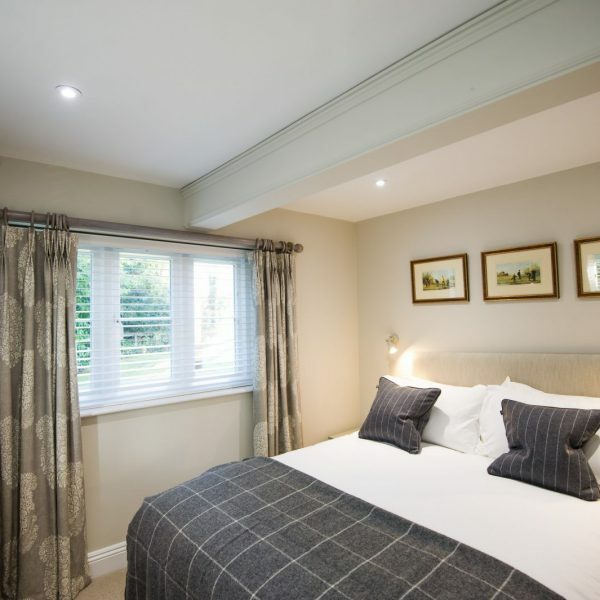 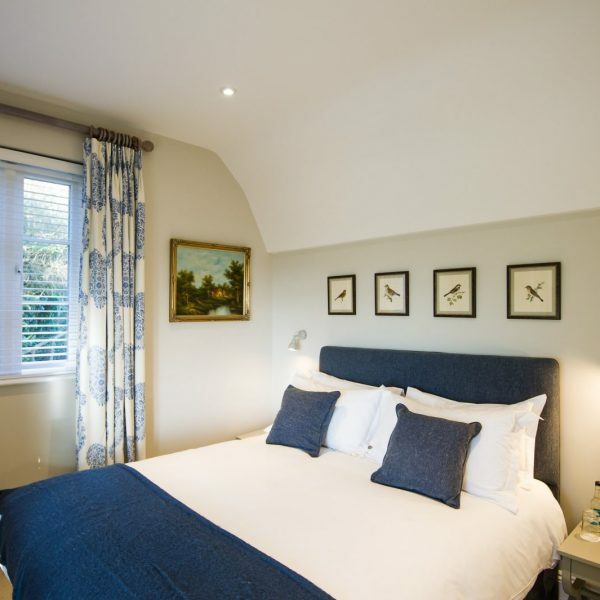 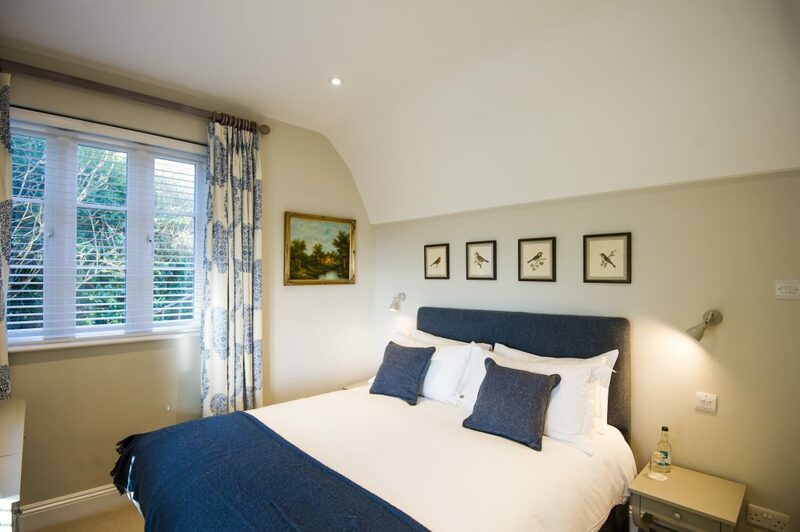 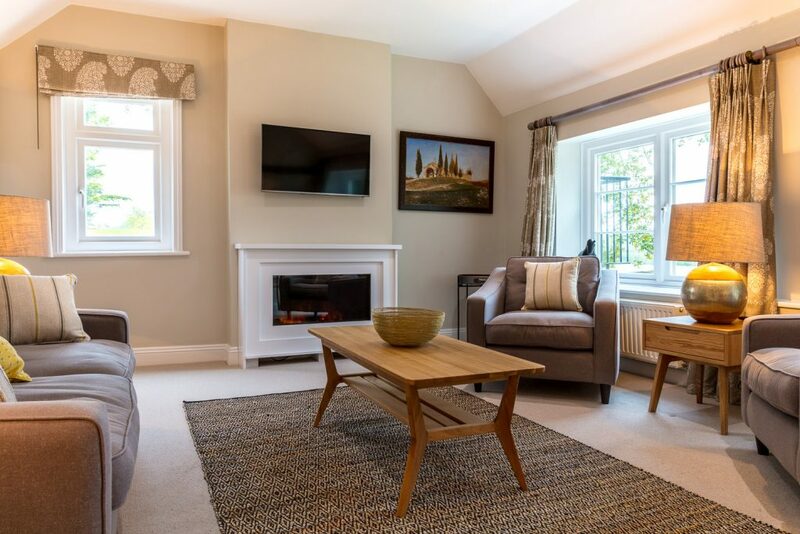 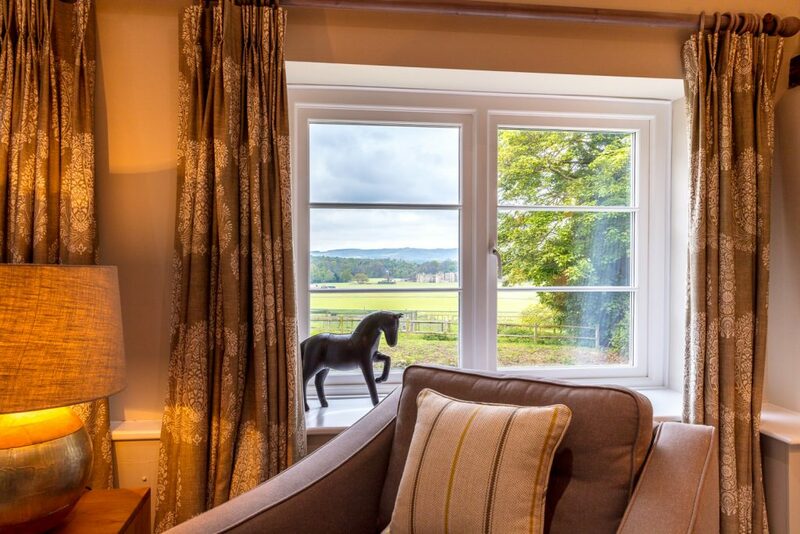 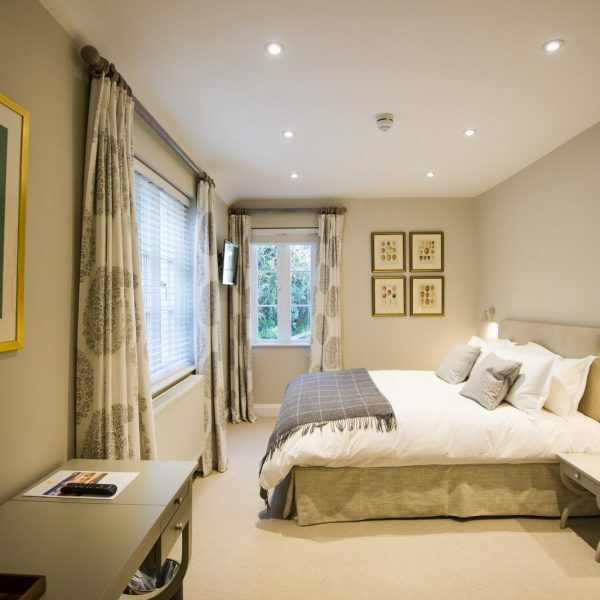 The Lodge overlooks the Polo Grounds & Cowdray Heritage as well as the town of Midhurst. 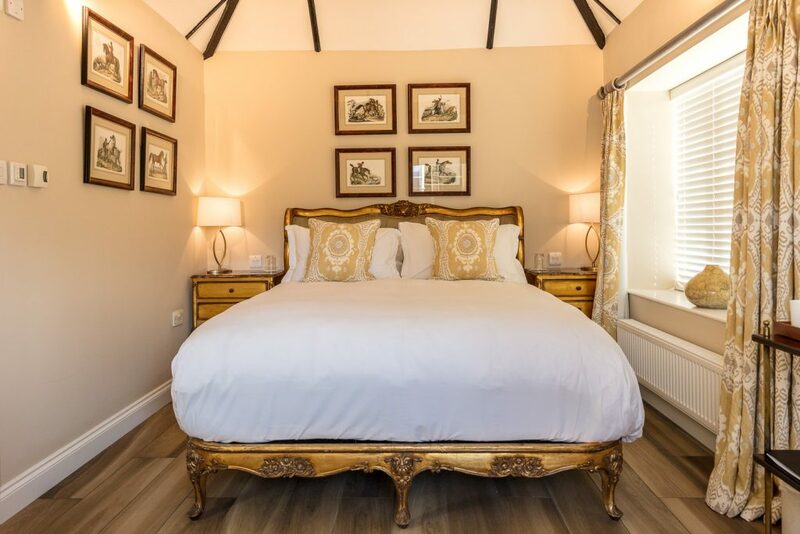 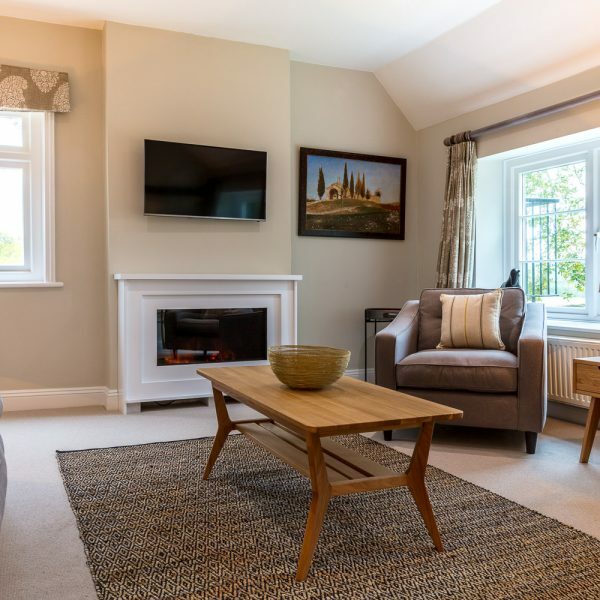 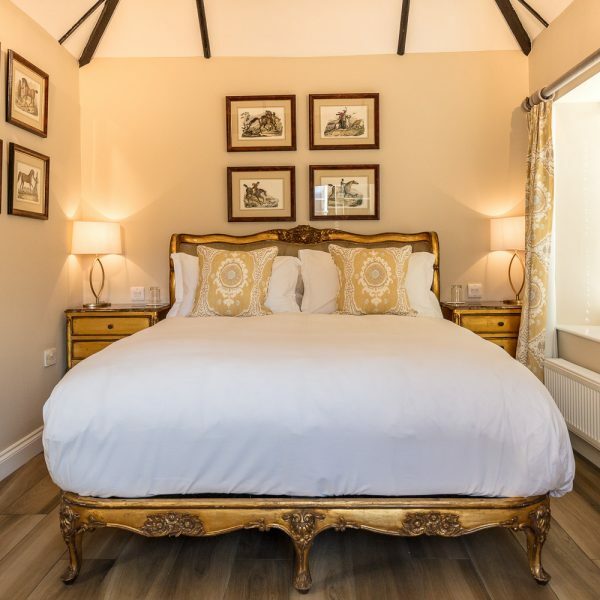 The Lodge comprises of four individually furnished en-suite double rooms, the Polo Suite with its double bedroom and separate sitting room overlooking the polo fields. 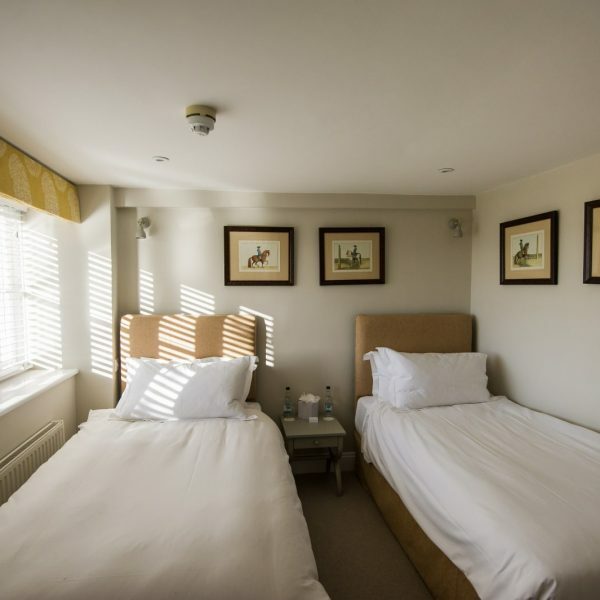 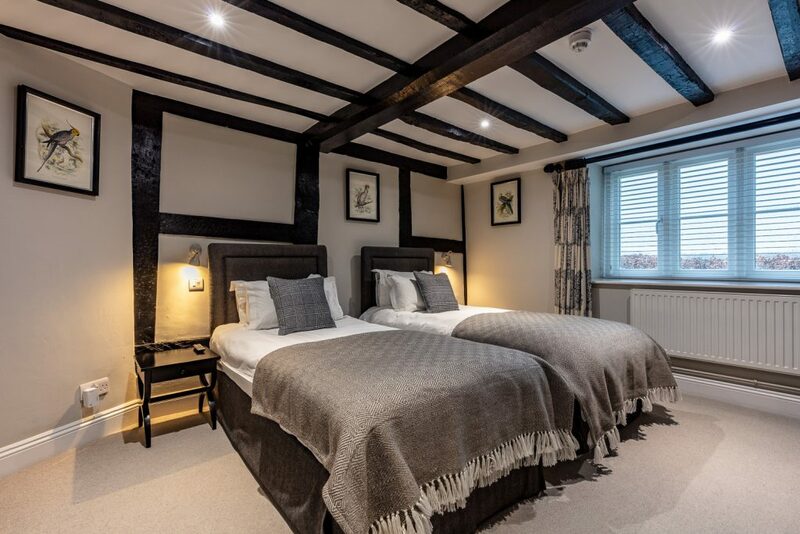 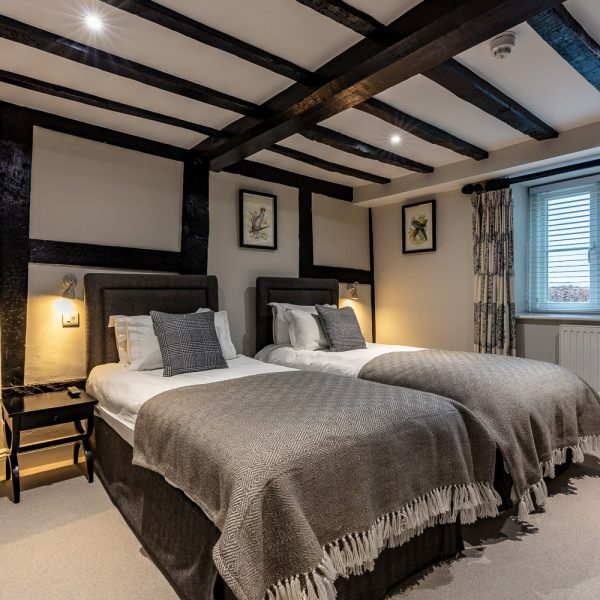 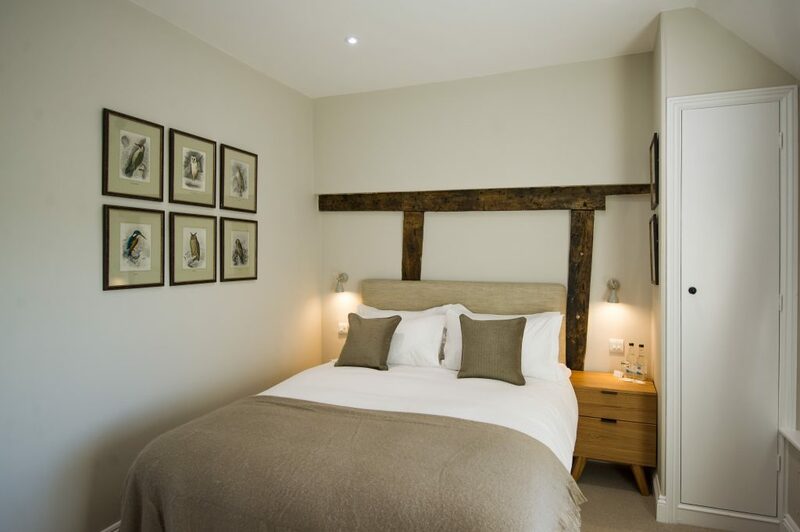 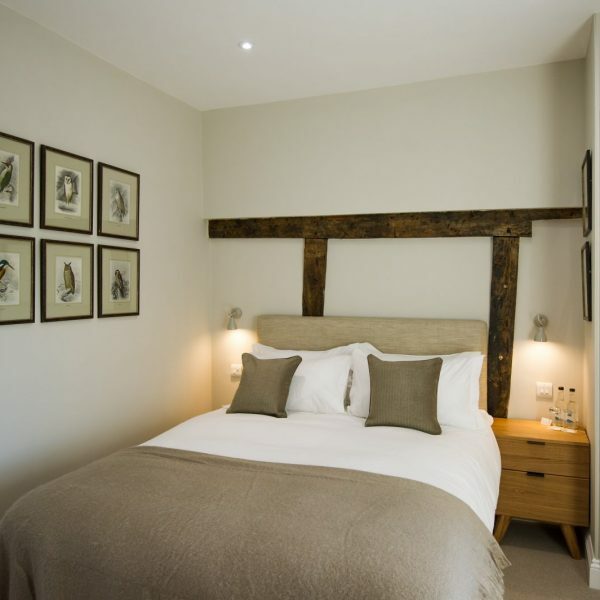 The Cowdray Suite boasts double and twin rooms and includes a sitting area. 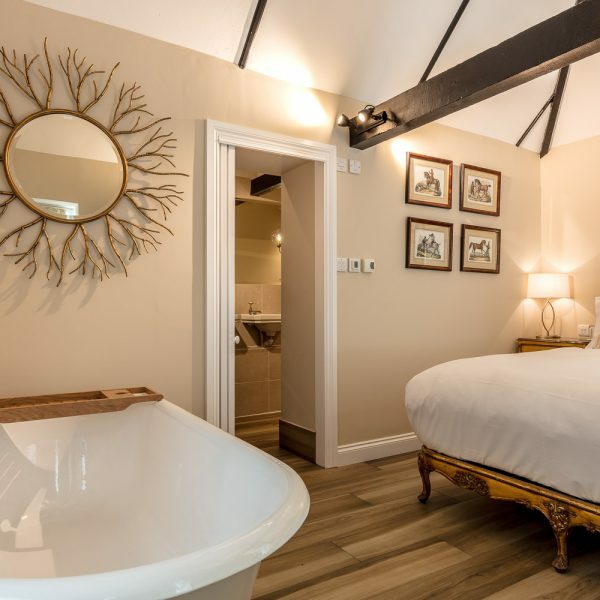 The delightfully romantic “Bothy” is located across from the main Lodge. 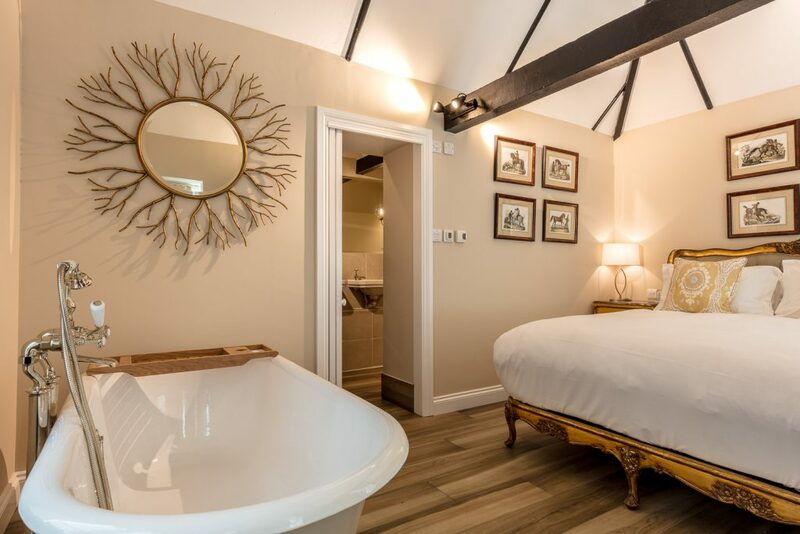 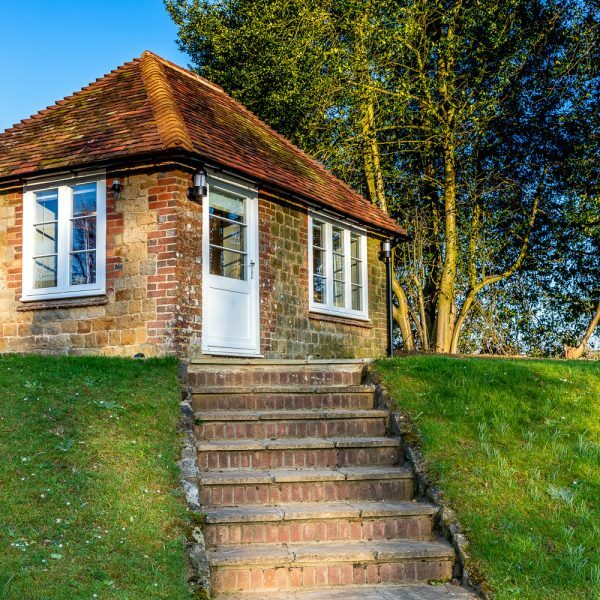 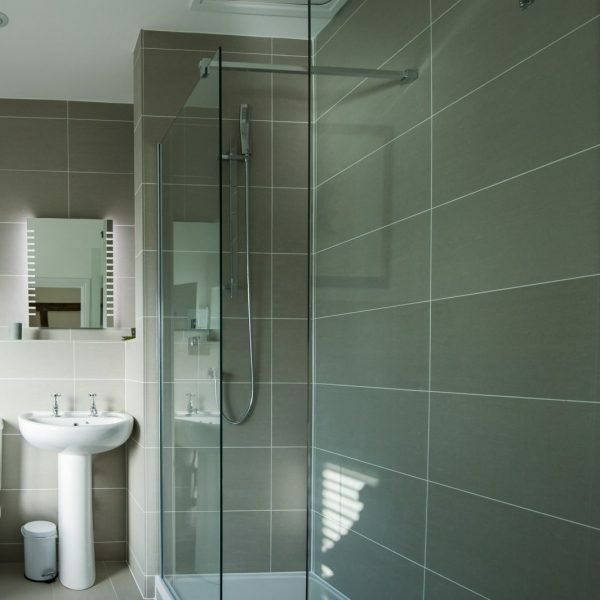 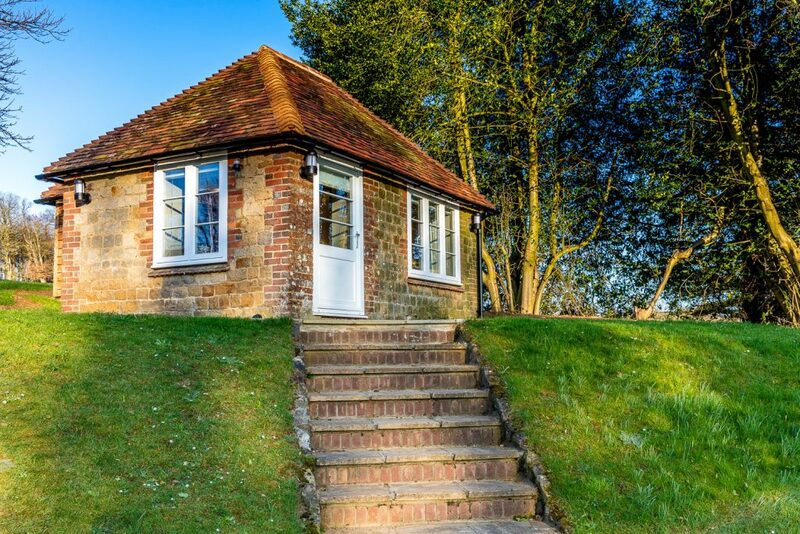 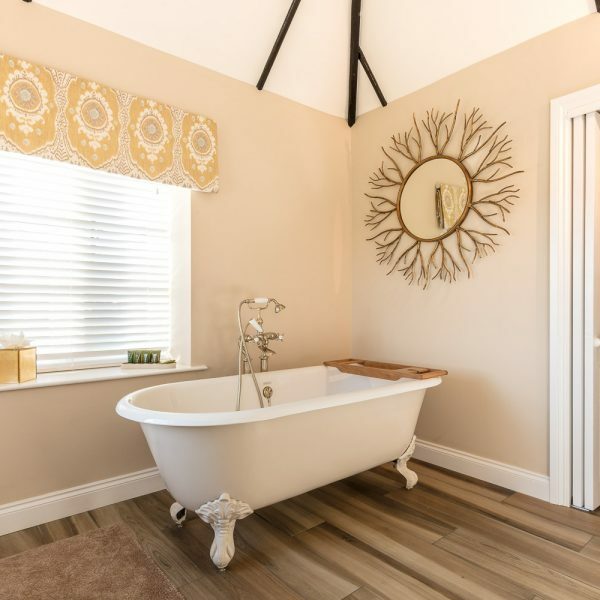 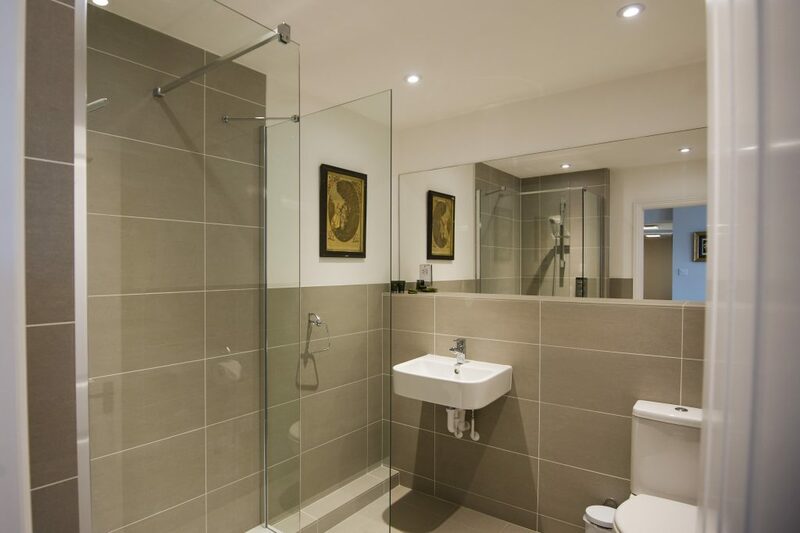 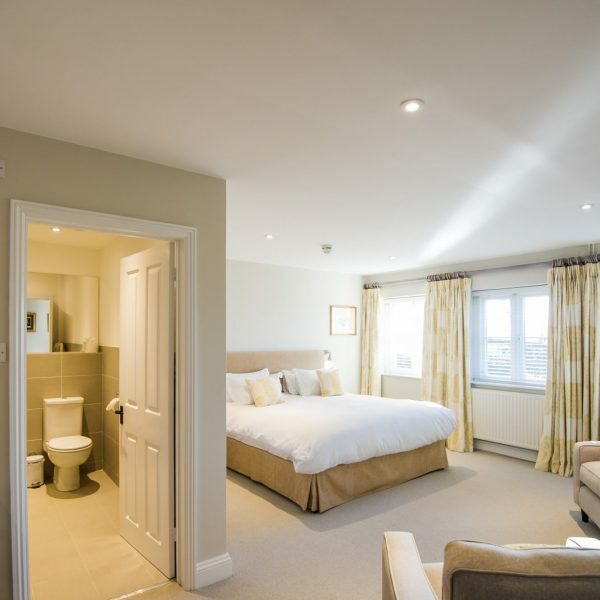 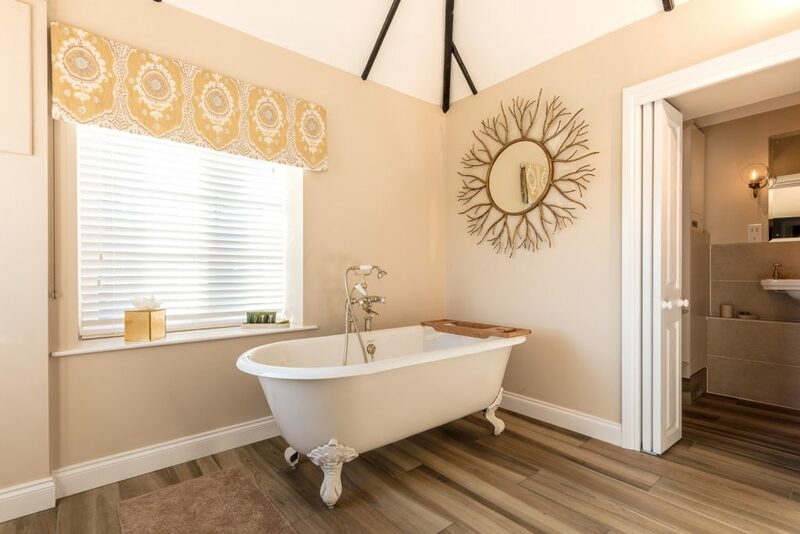 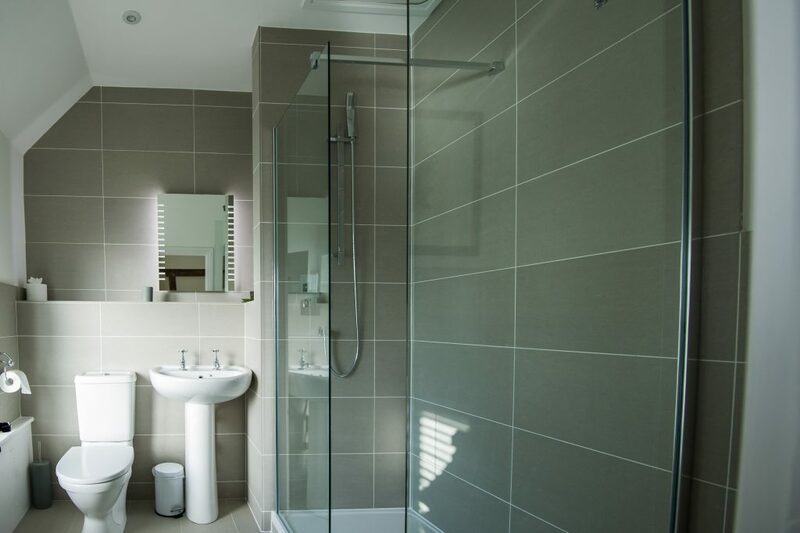 It has a roll top bath in the bedroom, with wonderful views across Cowdray Park. 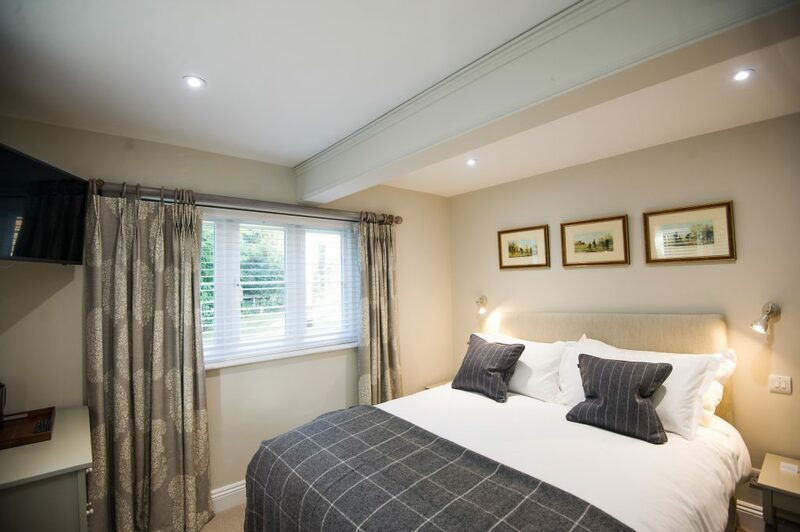 All rooms have new triple glazed windows.